Holiday cheer is in full swing with the Toys for Tots drive and we have a new elf among Santa’s toymakers. 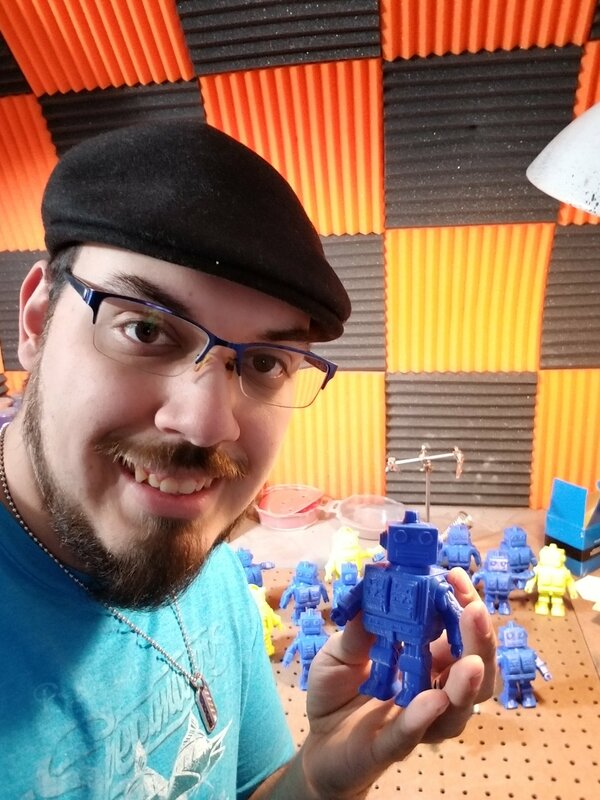 This year, U.S. Marine Corps Toys for Tots will receive its first ever 3D printed toys. 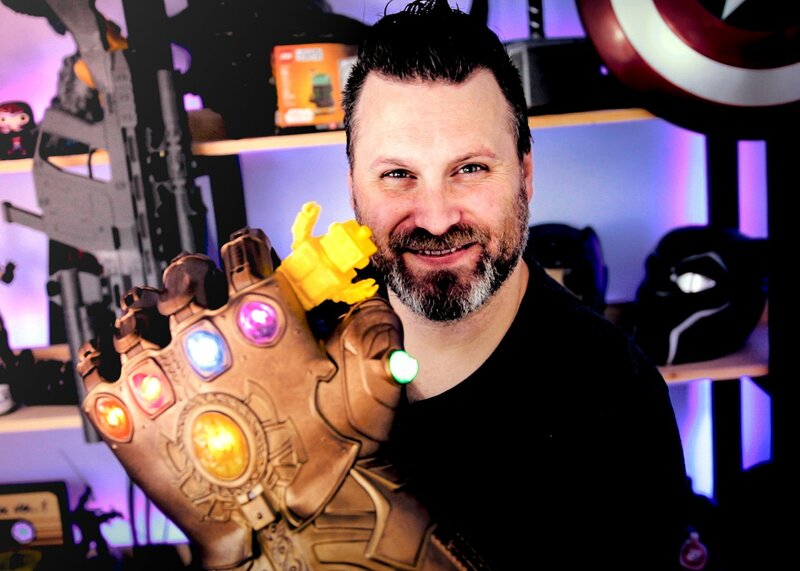 IC3D created this new campaign for toys by tapping into their national network of 3D printing hobbyists and makers to do the printing. 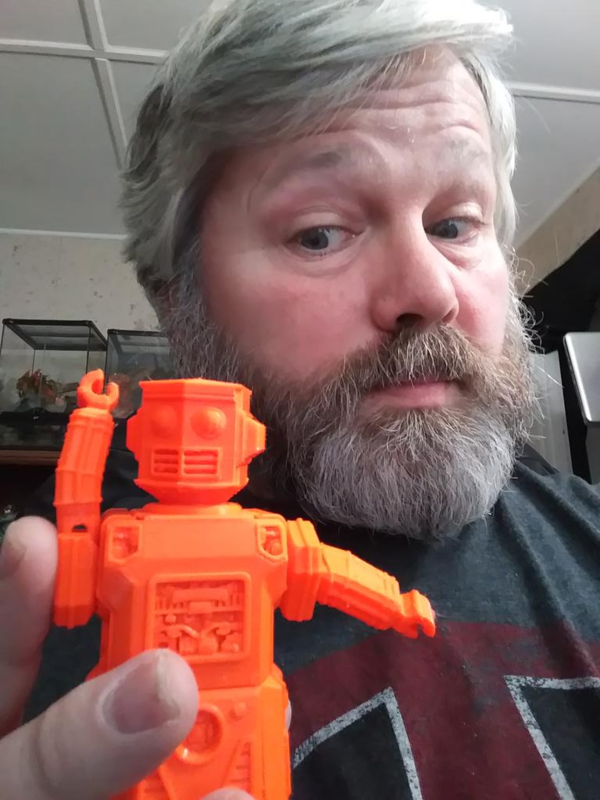 Printers around the country have fired up their 3D printers for a good cause. 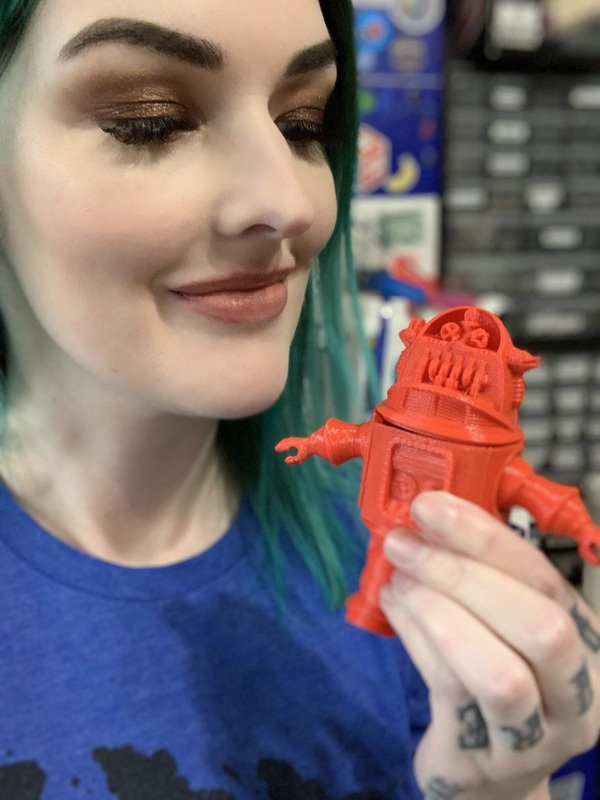 The toys are two different robot designs with arms and legs that move. 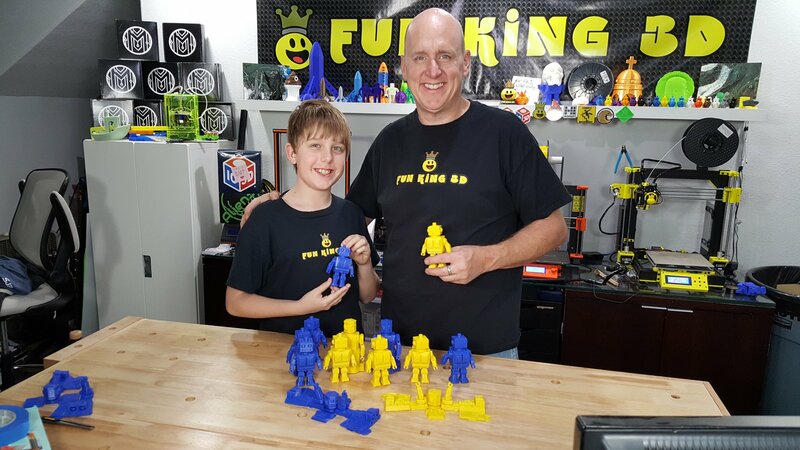 IC3D and U.S. Marines Corps, Lima Company are excited to be a part of this new opportunity for children to experience 3D printed toys, some kids maybe for the first time. 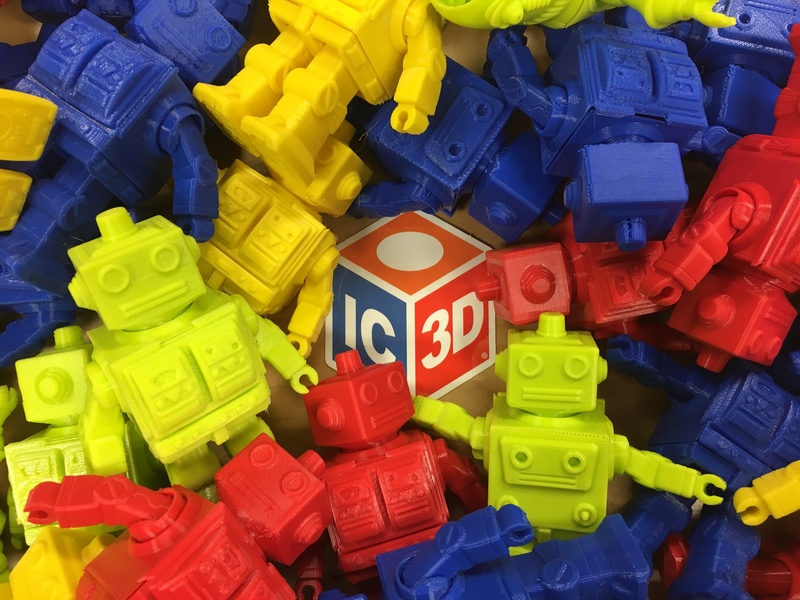 We think Santa’s elves would approve of IC3D helping out. 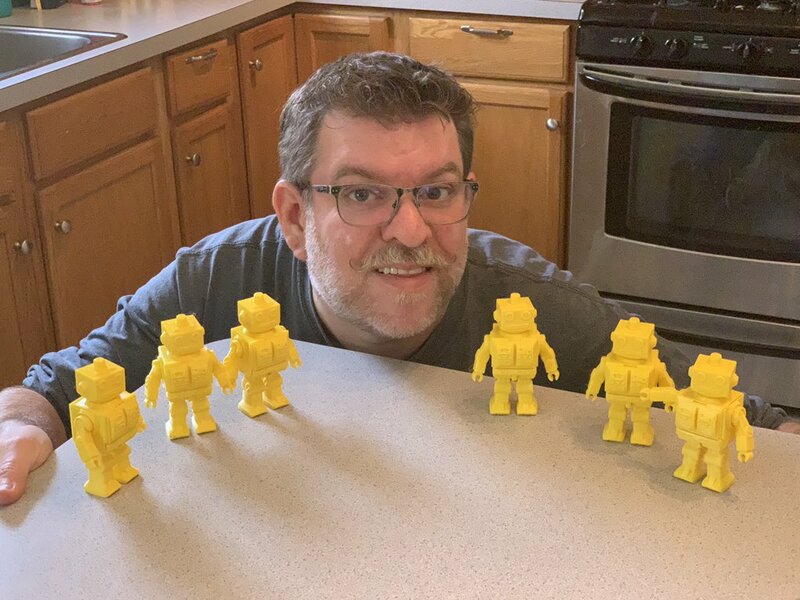 The official 2018 toy was “Folding Robot-A,” “Folding Robot-MM,” and “Folding Robot-R.” These models were designed by AUTOBOTO and the 3D models purchased from Fab365. 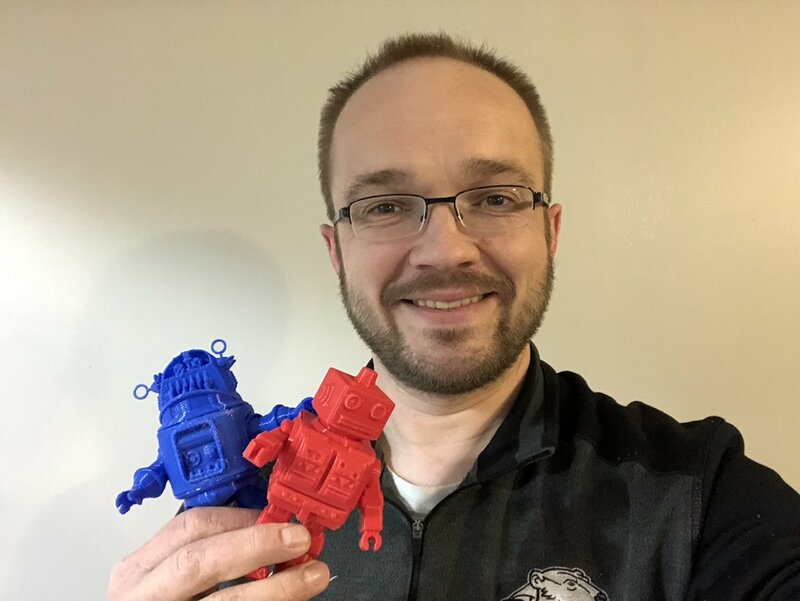 While IC3D serves primarily the manufacturing sector, its In-house 3D print materials production, large format 3D printing service and its network of 3D printing friends made this gift possible.